We are engaged in the business of providing an exclusive range of Used Mercedes-Benz Cars that includes Used 2007 Mercedes-Benz Sports Car and Used 2011 Mercedes-Benz Car. 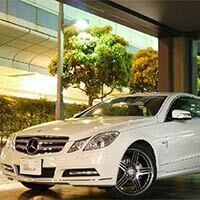 Stylish and sophisticated are the words attributed to these Used Mercedes-Benz Cars. These cars are in perfect condition without any damage. 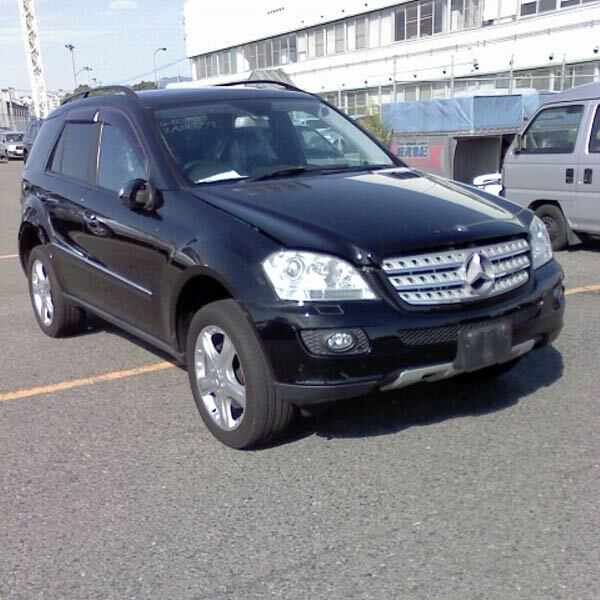 Further, these Used Mercedes-Benz Cars are featured with all accessories and available in different colors. We make available these Used Mercedes-Benz Cars at the most competitive rates. We bring forth a Used 2007 Mercedes-Benz Sports Car that is black in color and features amazing look. Our Used 2007 Mercedes-Benz Sports Car has power steering, center locking, power mirror, power window, alloy wheel, sun roof, air conditioner, etc. 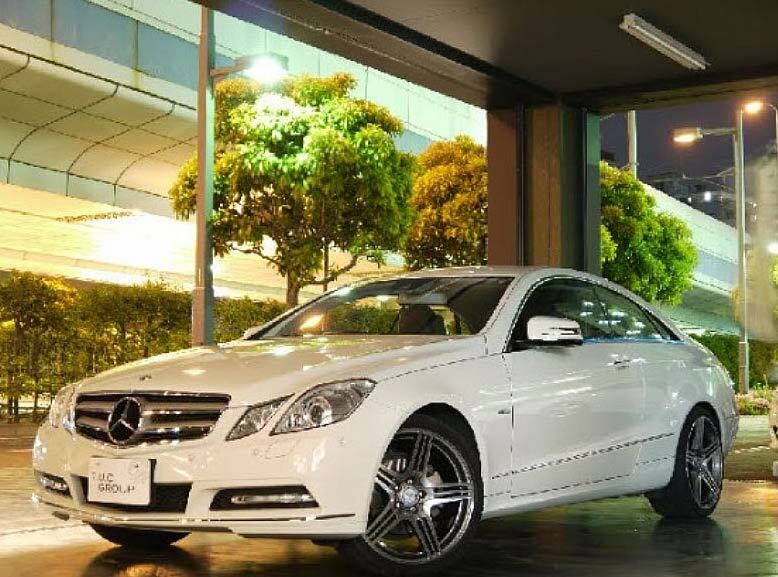 Our Used 2011 Mercedes-Benz Car is aesthetically appealing in looks like a new Mercedes. Used 2011 Mercedes-Benz Car that we offer features different accessories such as power steering, center locking, power mirror, power window, alloy wheel, etc.